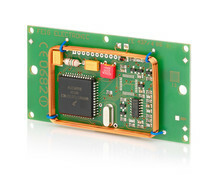 The HF Long Range Reader ID ISC.LR2500-A identifies transponders according to ISO 15693 with an operating frequency of 13.56 MHz. 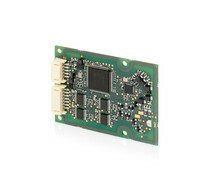 ID CPR74 is a Reader Module supporting transponders according to ISO 14443 Type A and Type B, ISO 15693, ISO 18000-3M3 as well as NFC devices according to ISO 18092. 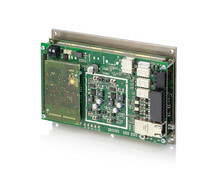 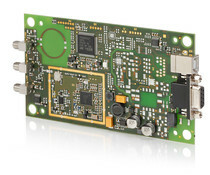 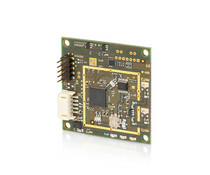 The Mid Range Reader-Module ID ISC.MRMU102 out of the OBID i-scan®. 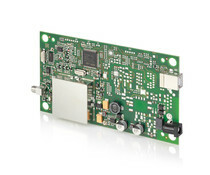 UHF-Series is a single PCB Board and convinces with its great performance. 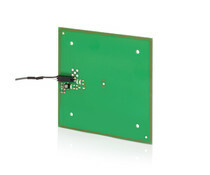 The ID RW01 is especially designed for applications such as personal identification, access control and time attendance. 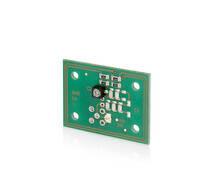 This 125 KHz multi-tag reader equipped with a TTL, RS232, or data / clock interface. 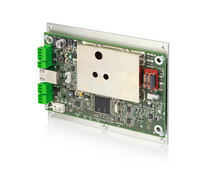 RW01L.AB-A has been especially designed for applications such as personal identification, access control and time recording. 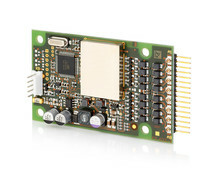 The ID ISC.M02.M8 is designed as HF reader module with 8 external antenna connections(!) 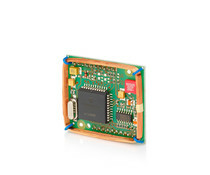 Great for eg intelligent(book)shelves.